Christmas is by far, one of my favorite times of the year. I love the crisp air on my face and the scent of Christmas trees. I love steamed up windows while I bake holiday treats. I adore all the traditions of the holiday! Most of all, I love that I am secure, loved, safe and happy. My future, my world is full of hope and promise. I want to do my part to extend these feelings to other families, especially children by partnering with World Vison’s Shine Bright the World needs you program to help spread hope this holiday season. I snapped this photo last winter and I remember feeling so blessed and thankful for my life. I want to spread that kind of love and cheer from my little corner of the web today! This is a sponsored post on for World Vision. I received the products shown as a thank you for my time. No further compensation was given. All opinions are my own. 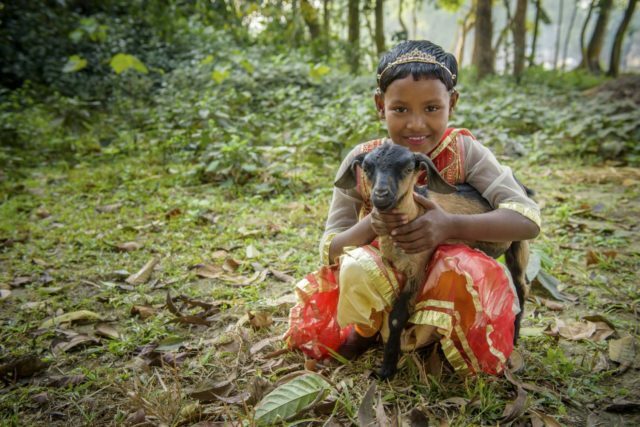 One of the ways World Vision provides solutions to poverty is through their gift catalog. 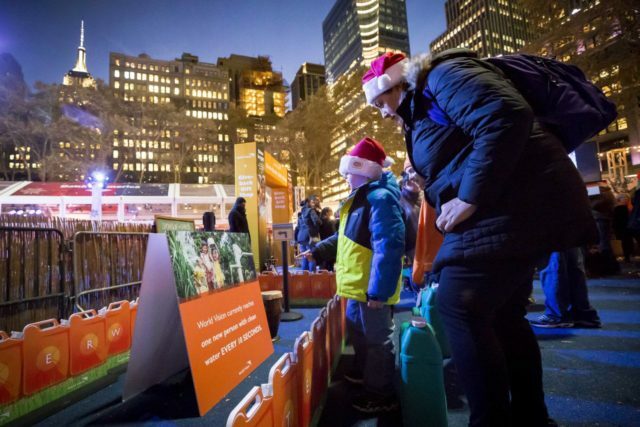 Since 1996, the World Vision Gift Catalog has given people the opportunity to better the lives of children, adults and communities in the U.S. and around the world through hundreds of gifts in all different areas of need: clean water, food, education, sexual exploitation, job training and others. In fiscal year 2016, more than 112,000 people donated more than 274,000 items from the Gift Catalog helping people around the world. To order from World Vision’s Gift Catalog, visit www.worldvisiongifts.org . It has been a few years since I’ve seen a World Vision catalog and honestly, it was a humbling experience thumbing through the pages. Have you ever felt like you wanted to adopt of whole village of children? Perhaps, you have been called to help a certain region or country. Flipping through a World Vision gift catalog opens up a level of kindness, compassion and hope for children all over the world. There are so many ways to plug in and help, including making a donation to their Where Most Needed Fund . 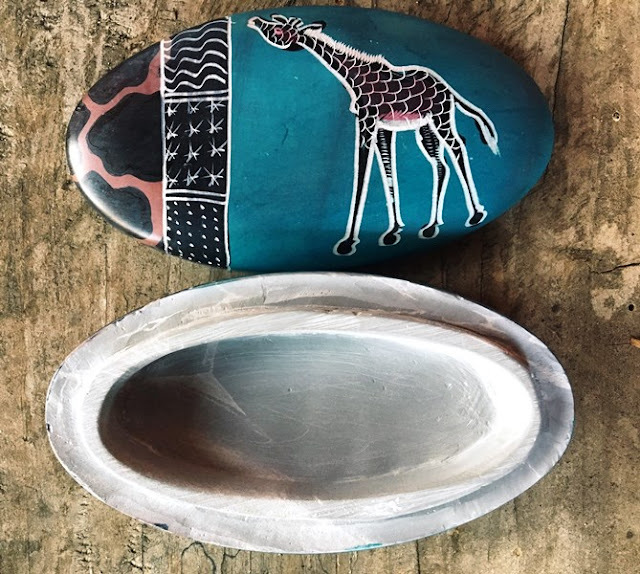 When you donate to this cause, each donor can choose from different items to receive as a meaningful memento of their gift. It certainly did in me! 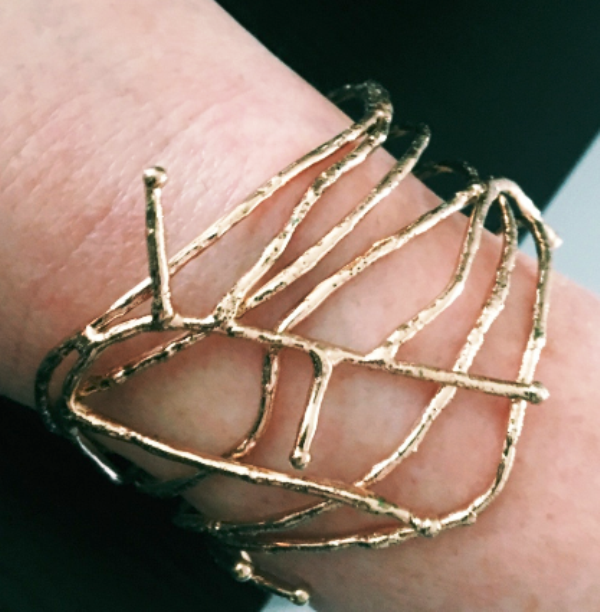 I love the unique, modern design of this adjustable bracelet. It’s simple, yet makes a bold statement piece. I love that’s its adjustable, so I can wear it directly on my wrist, or over a sleeve. Of special note- this bracelet provides jobs for 20 artisans in India. That is one powerful piece of jewelry! 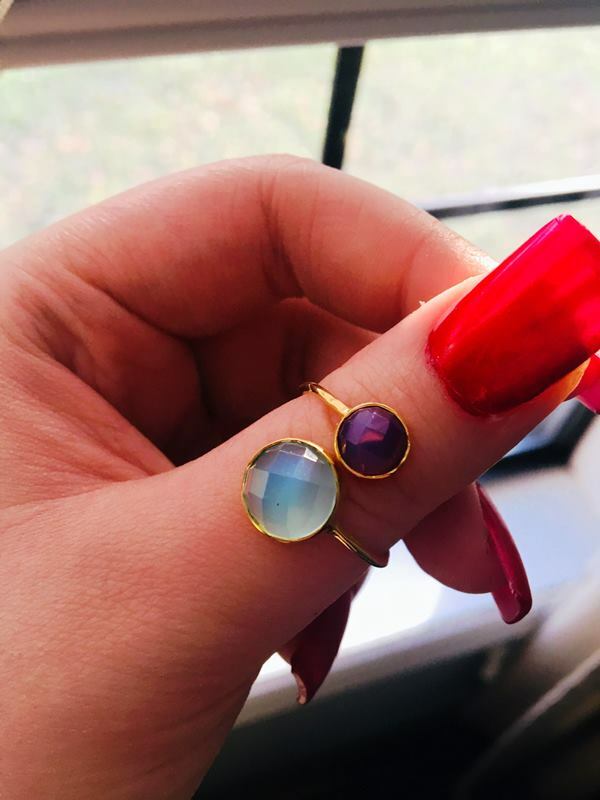 The wraparound ring is a favorite of my daughter, Melissa. 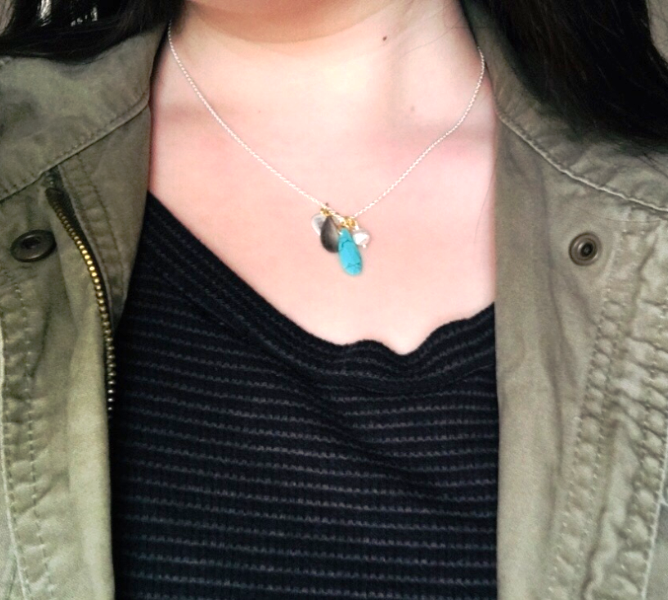 She was drawn to the vibrant design and pretty colors of the aqua and blue chalcedony stones. This ring was set in metal by female artisans in India. My husband really liked the African Soapstone box made by talented artisans who etch designs and hand dyes the finishes that showcase modern African creativity and provide a sustainable way out of poverty. I was in awe of the beautiful detail on the Vietnamese tote bag. 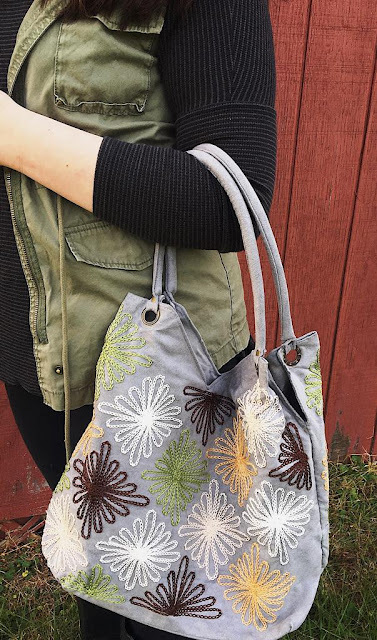 Each hand-embroidered purse is created by Vietnamese women with disabilities who, through Fair Trade principles, gain independence through their handiwork. I know just the person I want to give this tote to. The delicate charm necklace spoke to me and I will happily add this beauty to my jewelry collection. Made by a gold and silver plating specialist in India, this unique necklace is so pretty; you’ll want to wear it often. 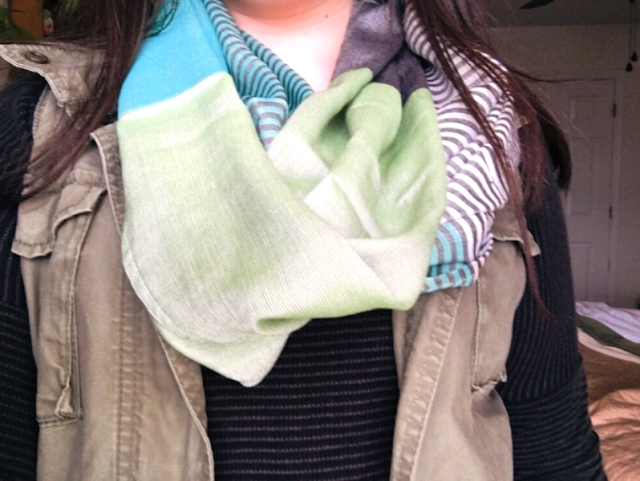 Last but certainly not least, this fashion forward Infinity Scarf is made by artisans in India who are trained in the loom industry to attain skills and a sustainable livelihood. I think my oldest daughter, Tera would look lovely in this scarf. I thoroughly enjoyed reconnecting with the World Vision gift catalog and learning about all the ways we can help the world by giving the gift of hope. I love that I was able to gift these lovely gifts to my family, because at the end of the day, they are my most treasured gift from God. Thanks to the generosity of today’s sponsor, World Vision, one lucky reader will win all the products I’ve talked about. A retail value of over $500! There is no purchase necessary to enter. Just use the Rafflecopter form below. Winner will receive their gift basket shipped by sponsor in mid- January 2018. Wouldn't winning this great gift basket set the tone for a winning New Year? No purchase is necessary to enter using the Rafflecopter form below. Must live in the United States and be 18+ or older to enter. Must use a valid email address to enter. Sorry, we can't ship to P.O. Boxes. One winner per household only. My WAHM Plan is not responsible for prize fulfillment. Prize provided by World Vision. Winners will be notified by email used on entry form and have 48 hours to respond or another winner will be chosen. This giveaway is not associated with nor endorsed by Facebook, Twitter, or any other social channel. Only one entrant per mailing address, per giveaway. Winner is subject to eligibility verification. 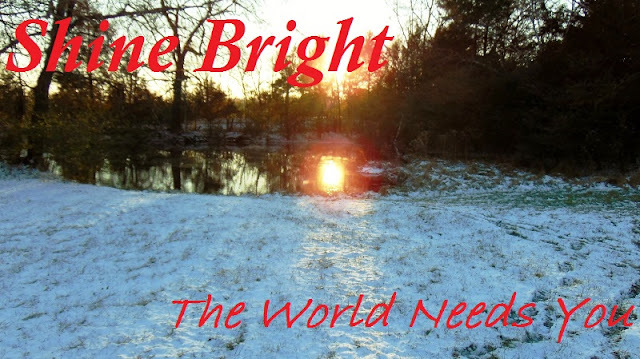 I hope that you’ll join me this season and let your kindness #ShineBright because the world needs us. Please consider shopping from the World Vision Gift catalog today. Please share in comments: How do you Shine Bright and give back during the holidays? We tithe, and in December I always figure how much we still "owe" for that. I love giving back by giving to organizations like World Vision. Just recently we gave funds to a mission in India that provides wells for villages that need water. I just heard about this on the Rachael Ray Show and thought it was an amazing idea! 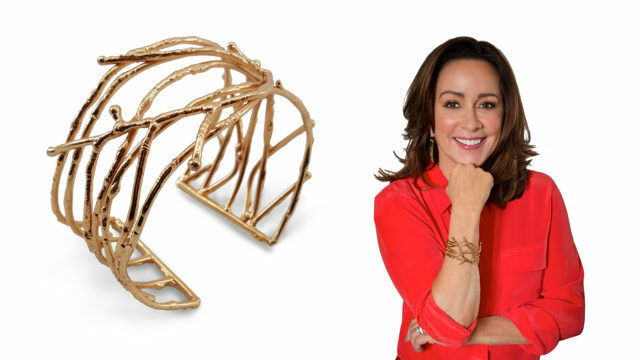 Patricia Heaton is amazing! I like you idea of catching up on tithing in December. Helping with fresh water is vital, especially in India. How cool! 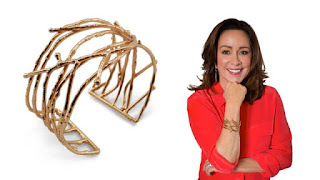 I adore Patricia Heaton and her help with World Vision, so I'm happy you told me she was on Rachael Ray! We donate to all different charities, including local shelters and Christian centers. This would make for a great January, how lovely! World Vision is an awesome charity! They have such beautiful products as well!! Thsi would be a great way to start the new year! This would be awesome to win. I would love to see some of the products they carry in person. I would maybe even share some with my loved ones. It is good to give the gift of hope. World Vision does such wonderful work toward *sustainable* and *fair* futures for people. This prize is beautiful. It would be a great way to start the new year by giving gifts with hopeful stories. We adopted a family this year. It’s a wonderful thing to be excited to give to others who may go without. Especially kids. World Vision has great products and I appreciate the "vision"
I need to be more intentional about shopping through world vision, particularly near Christmas when my gift purchases can do so much good! It is a lovely assortment of hand crafted items. We tithe every Sunday and donate to different causes when we fill the need to. Tithing is a fantastic way to give all year long. Churches do so much good! I try to make sure I am extra polite and understanding to people in the service industry. A smile and a thank you go a long way this time of year.